When it comes to a Tribulus Terrestris formula, saponin content is extremely important.  Saponin is responsible for the actual enhancement in testosterone levels. 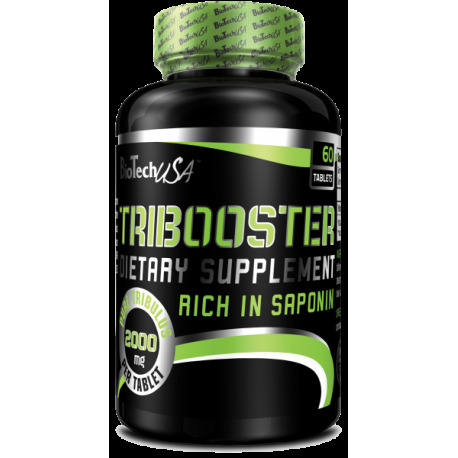 In Biotech Tribooster we use carefully selected ingredients with 90% saponin content. Don't waste your time and money on ineffective products made from low saponin Tribulus Terrestris. Only a handful of products on the market can compete with Biotech Tribooster in saponin content. 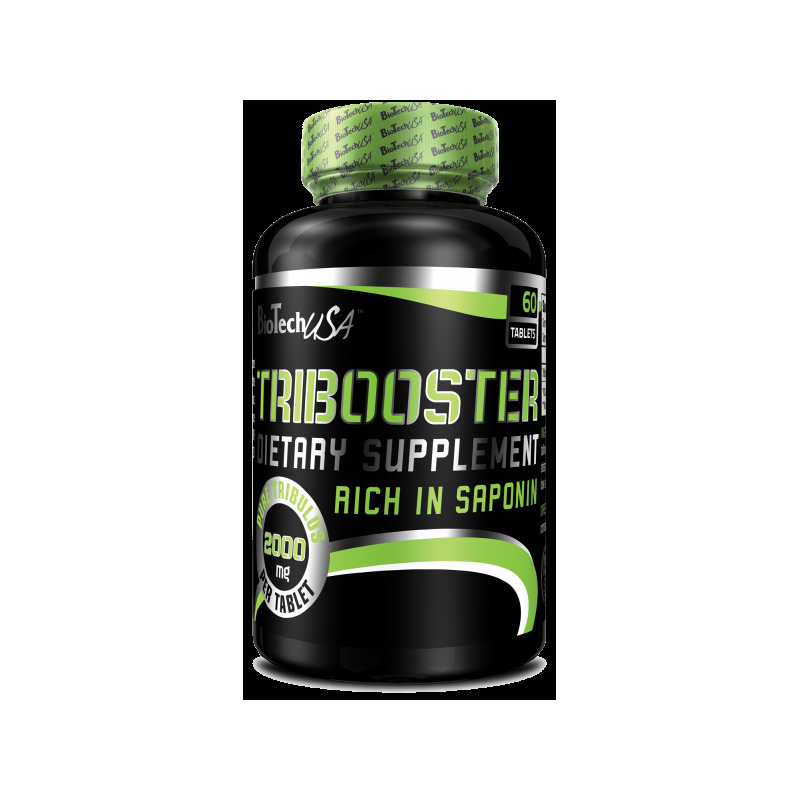 Biotech Tribooster is a clinically tested testosterone booster. It is NOT a steroid. No banned substances are used. The use of Biotech Tribooster is perfectly safe and natural. Take one tablet per day with the beverage of your choice.